Occupational fraud is not a small issue. On average, a company loses 5% of its revenues to employee financial fraud each year, with the annual median loss at $140,000 and over 20% of companies reporting losses of $1 million or more. The key to keeping a lid on this fraud is identifying the fraud before it takes too much of a bite out of the company’s bottom line, or even further, to put processes and controls in place that automatically audits, monitors, and accepts or rejects transactions that don’t fit an recognized pattern. 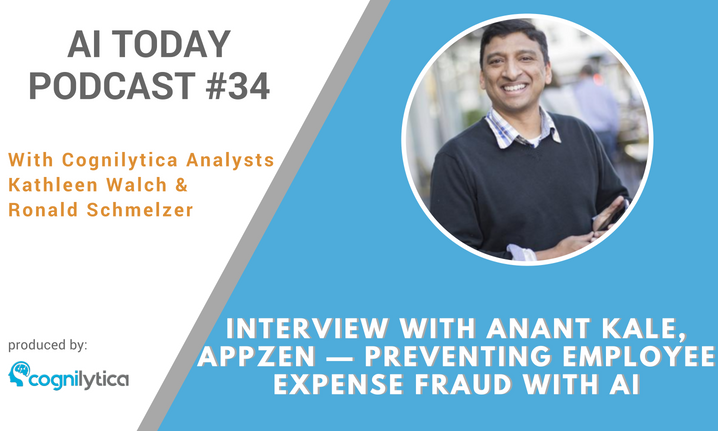 In this podcast, we speak with Anant Kale, CEO of AppZen who explains the main ways in which employees defraud (intentionally and unintentionally) their employers through improper expense reports. 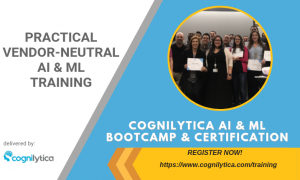 Learn how this sort of fraud is detected and mitigated through the clever use of AI and ML.